We at our OhhhBunny™ factory have a range of bunnies that’ll suit any taste and every desire. 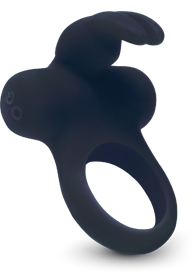 Our rabbit inspired collection of bunny hoppers are ohhh so gentle to your body, but will always be adventurous in any way you choose. 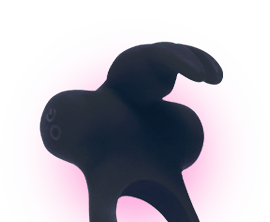 Whether you and your bunny are getting it on solo or spicing things up with a partner, we guarantee an experience ohhh so pleasurable it will inspire you to go at it… like rabbits. At OhhhBunny™, we believe in superior quality at affordable prices for all our bunny lovers. Our team of bunny-centric designers work tirelessly to ensure that all our products are crafted to the highest standards known to human or rabbit kind. We take inspiration from nature’s little hoppers and created a look that’s Ohhh so soft to the touch. Don’t take our word for it, feel them for yourself.